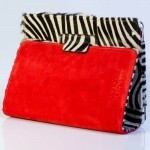 Red Leather and zebra print. 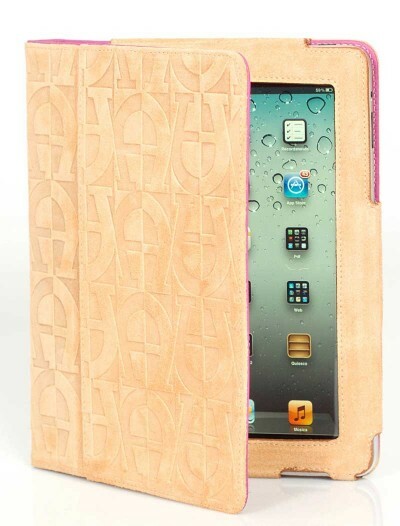 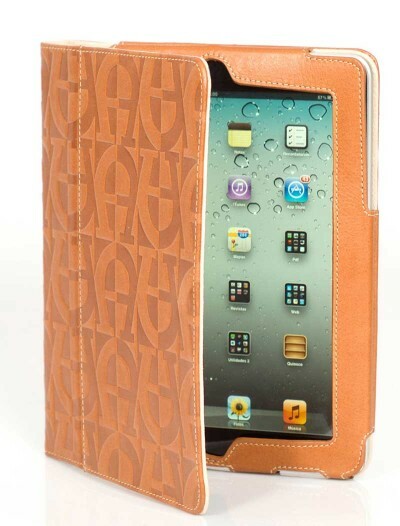 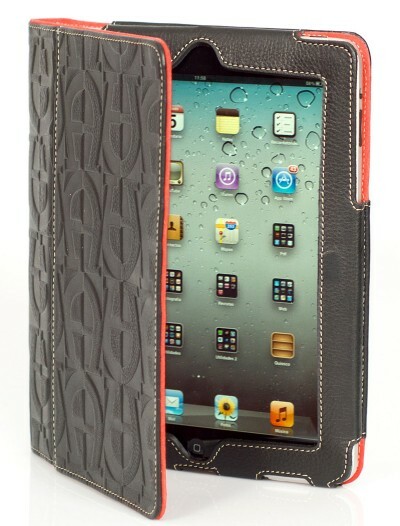 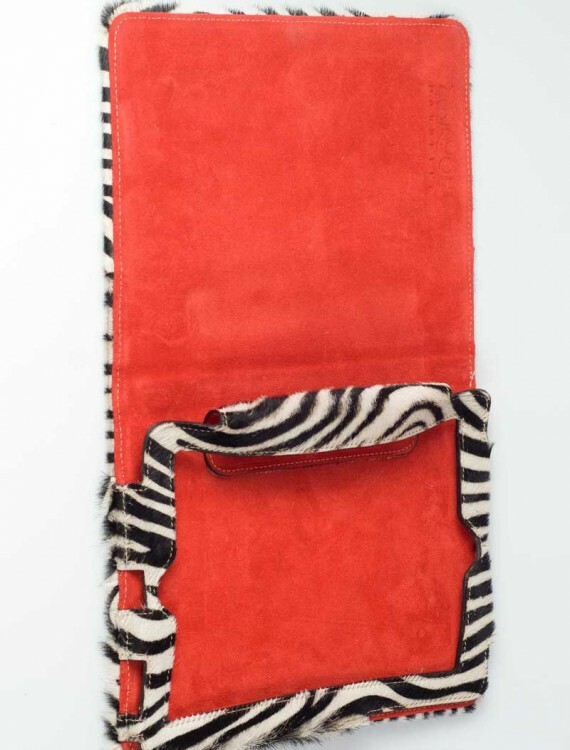 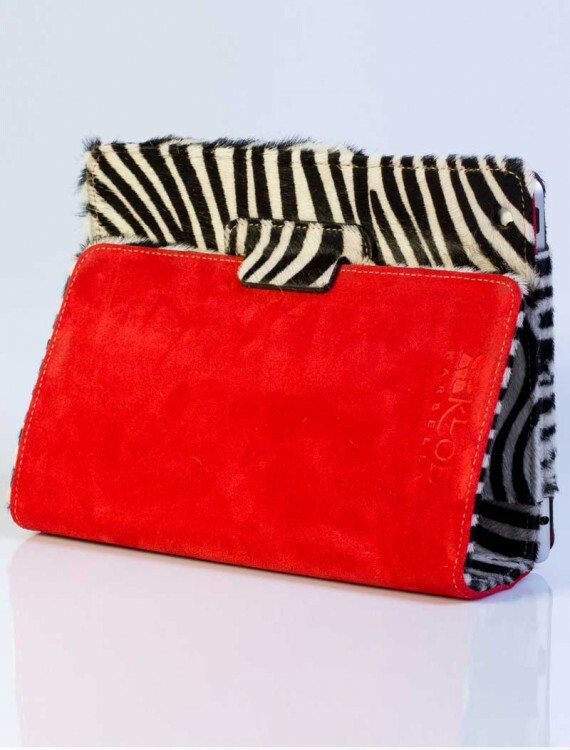 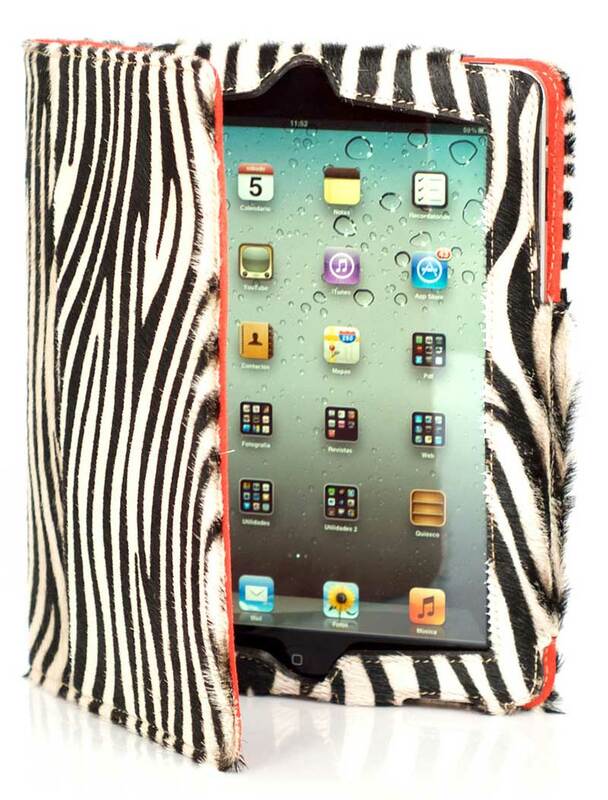 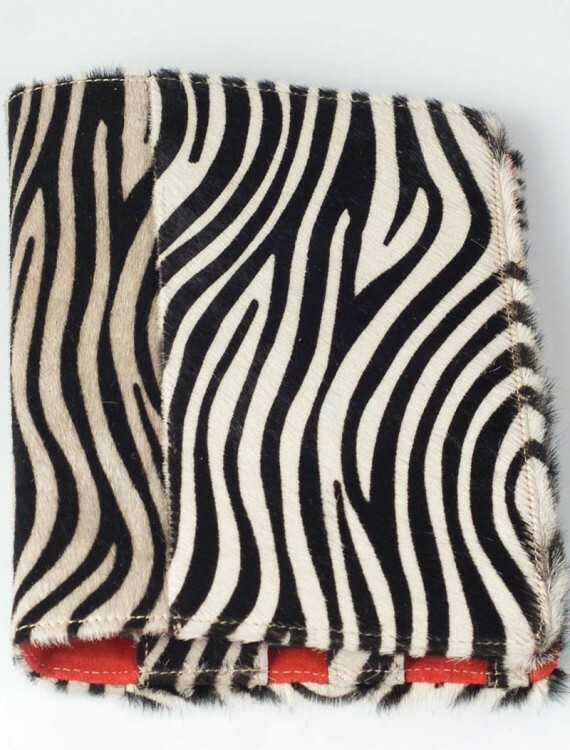 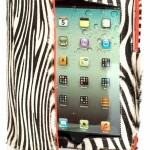 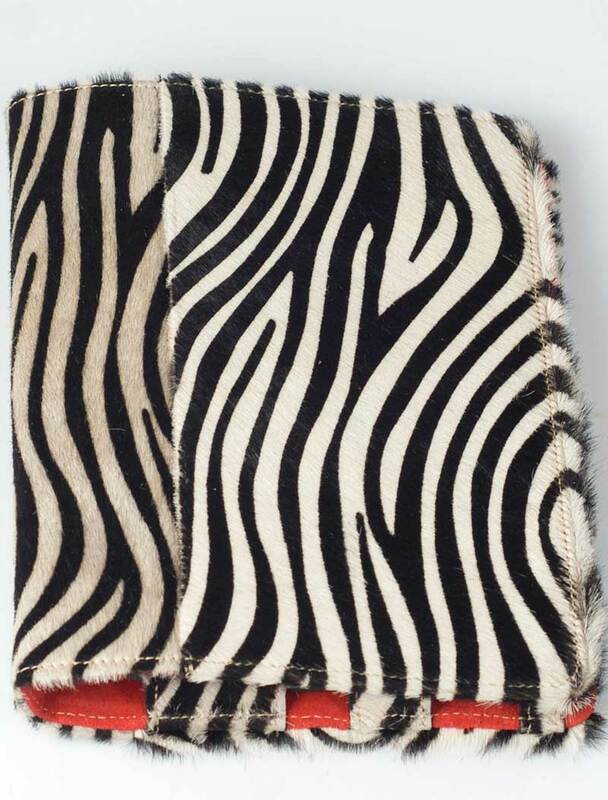 SKU: red-zeb01 Category: Leather Ipad Covers. 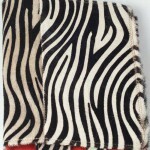 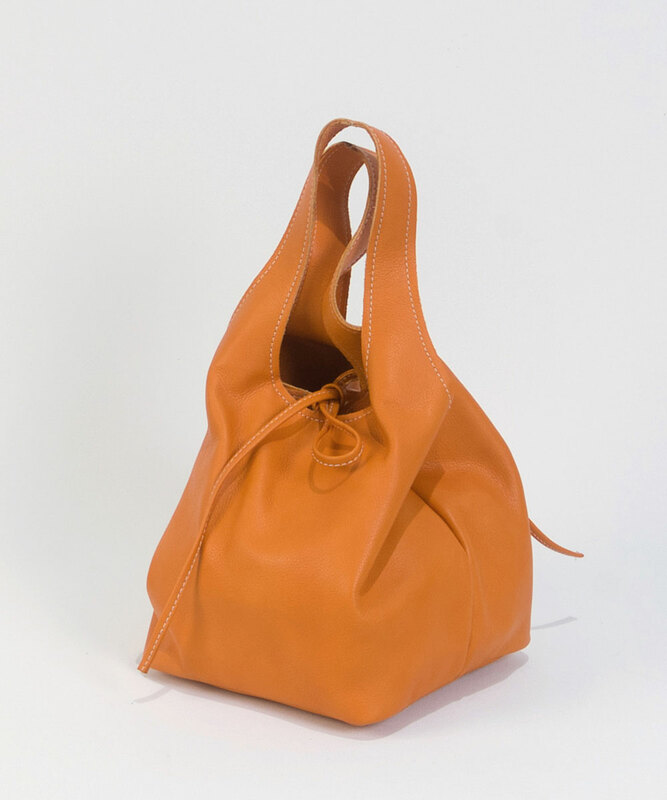 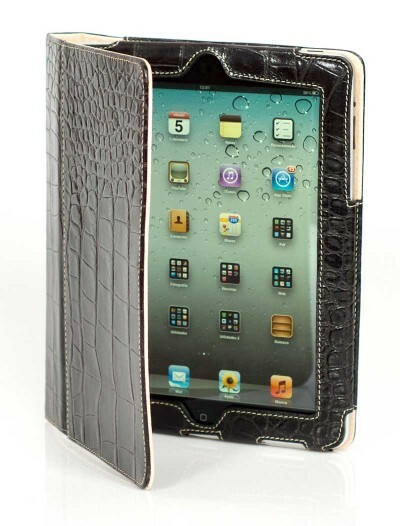 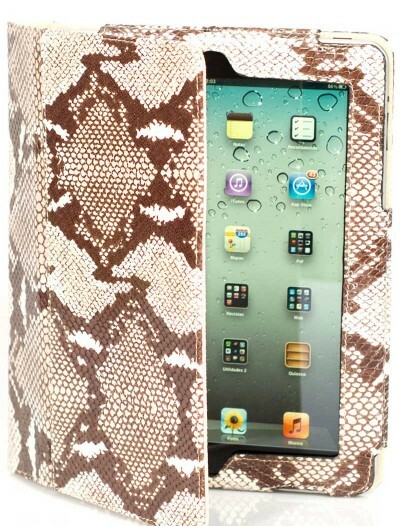 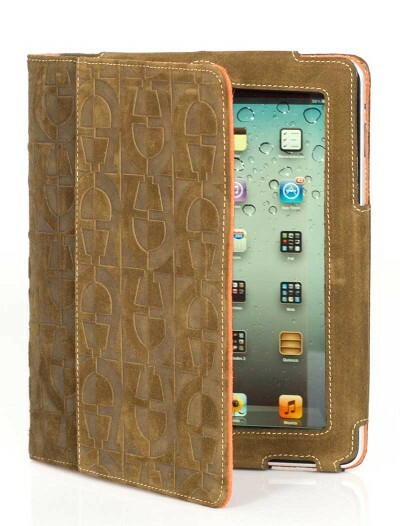 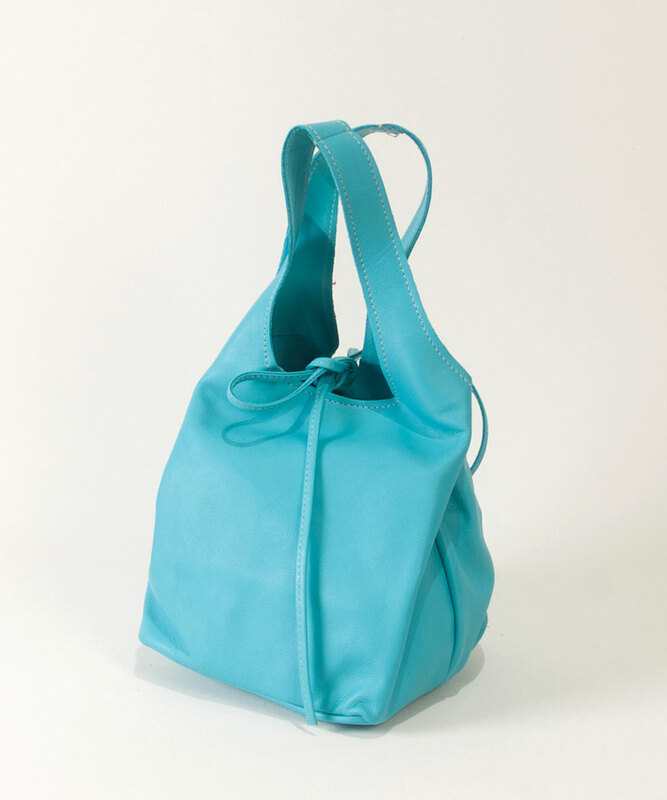 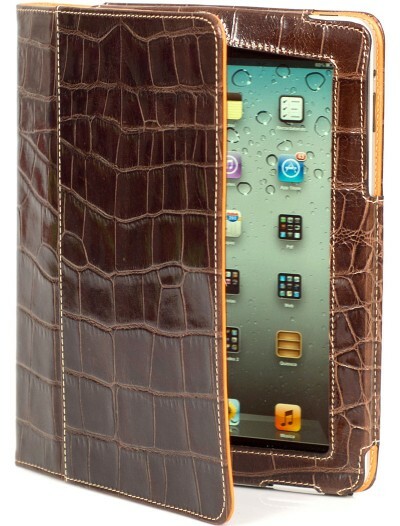 Tags: handmade leather ipad cases, protective ipad covers, unique ipad cases.